In today’s world of ever-evolving apps and social platforms, it’s sometimes hard to notice every update and new features that are released. 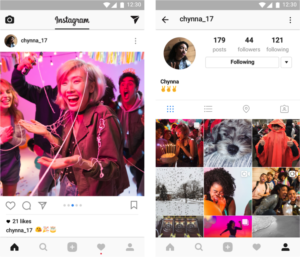 However, the latest feature to be rolled out is hard to miss – you can now share multiple photos and videos in one post on Instagram. 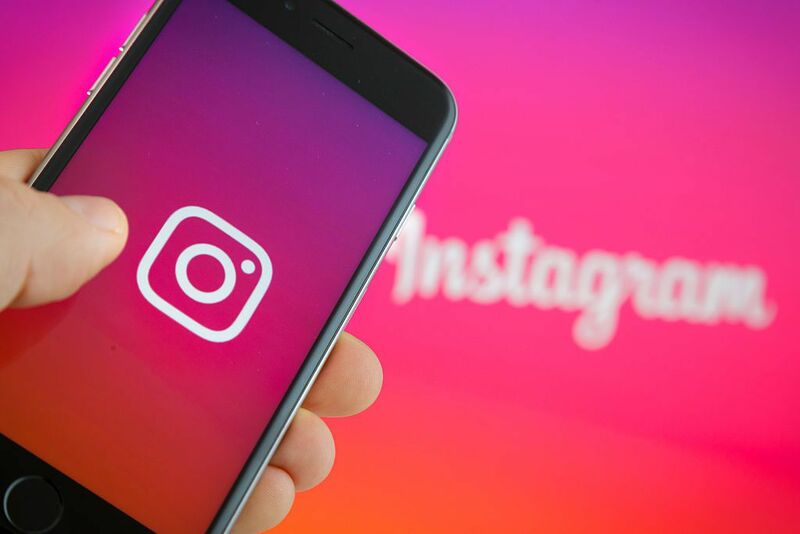 This is a big deal to those with a lot a creative content or brands/companies that want to show multiple images or videos in one post. 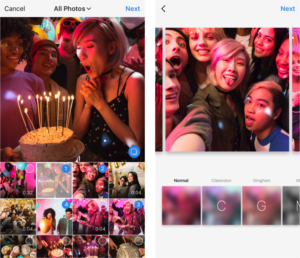 You’re able to combine up to 10 photos or videos in one post and swipe to view them. The best part about this is you don’t need to download a new app to achieve this; it is all done within Instagram. When uploading a photo or video you will now see an icon to select up to 10 photos and videos. One downside, in my opinion, is that these posts have a single caption and are square only, but this could be changing in future updates. Overall, I think this was a great feature to add and I have already seen creatives and brands taking advantage of this new feature. So, next time you’re scrolling through your feed keep an eye out for blue dots at the bottom of a post and start swiping!